And are we a good partner to work with! 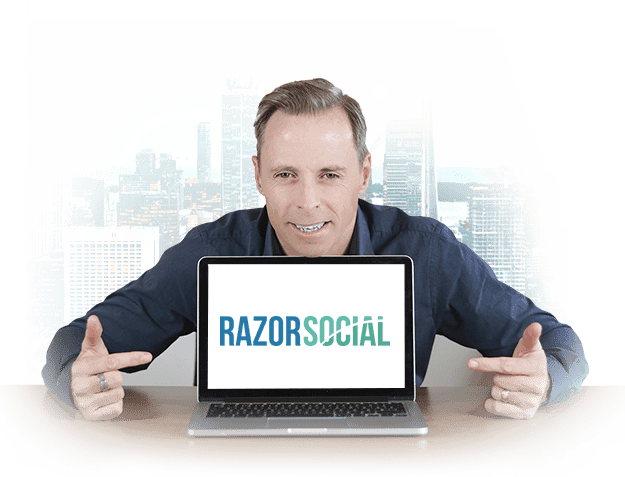 RazorSocial was founded by Ian Cleary 8 years ago a marketing technology blog (originally focussed on social media tools) and since then it has evolved into one of the top marketing blogs globally. During this journey we faced all the challenges businesses face growing an audience, building authority and generating online sales. With over 1,000,000 visitors to our blog in year 3 and over 400,000 shares of our content we learned what it took to grow a very successful blog so we started working with other companies to help them overcome their technical and digital challenges. We have strong marketing skills but our team comes from a technical background and having these technical skills is a big advantage. Reach out and we’ll talk! Ian Cleary is the founder of RazorSocial. He started his career working in management and technical roles within the software industry and over 10 years ago became a Marketer by chance when he launched a blog!! He had a strong interest in social media and technology and he fused the two and focussed the blog on this. The blog was quickly established as one of the top social media blogs. In 2012 it won an award as one of the top 10 social media blogs globally by Social Media Examiner (it won that award 3 years in a row). Since launching the blog it has generated millions of visitors and over 400,000 shares of the content. The content has since evolved to focus on the intersection of marketing and technology and it has thrived. But to achieve that success we were very strategic about how we grew it and without strong technical skills we would have struggled. As we became known within the industry we attracted many opportunities and then started building out a team. Our team operates in various parts of the world and brings with them a wide variety of skill. When we take on a project we put together the best team possible to deliver the best results. No matter what size of project there’s always some involvement with Ian as he likes to keep his finger on the pulse! His Project Management skills inherited from his time working in software is definitely a huge advantage to have as part of any project. 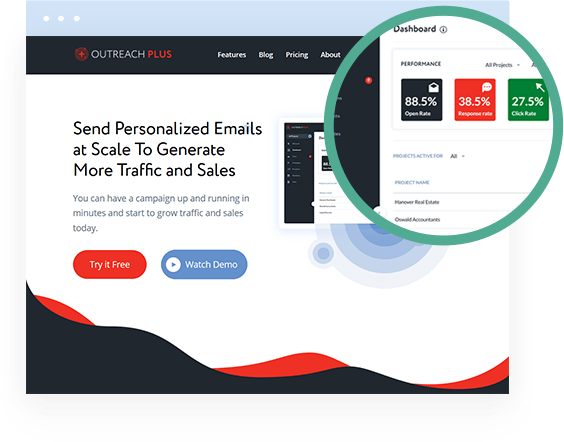 One big project we took on in 2017 was building an email outreach tool called OutreachPlus. We seen a gap in the market and we couldn’t resist. 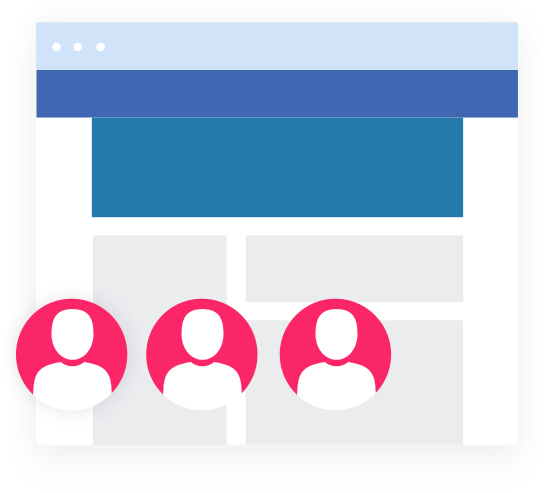 We put a team together of developers, UI designer, Quality Assurance and Project Management and released a super product. We were lucky to get a good offer for this software in 2018 so decided to sell it. Running two companies was hard and our passion is with RazorSocial. We are now back focussing on RazorSocial 100% of the time. 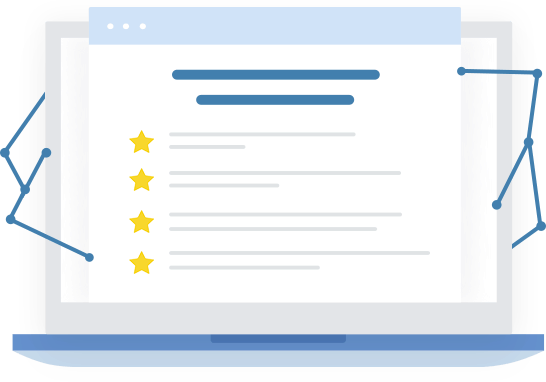 The experience we learned from this venture is certainly still valuable for our new clients (especially SaaS ones!). In February 2019 we upgraded our site to reflect our new branding and services. Interested in having a chat with us? We’d love to hear from you. Let’s start a conversation and you’d know never where it might go!! !